Order your copy of She Said Destroy today! 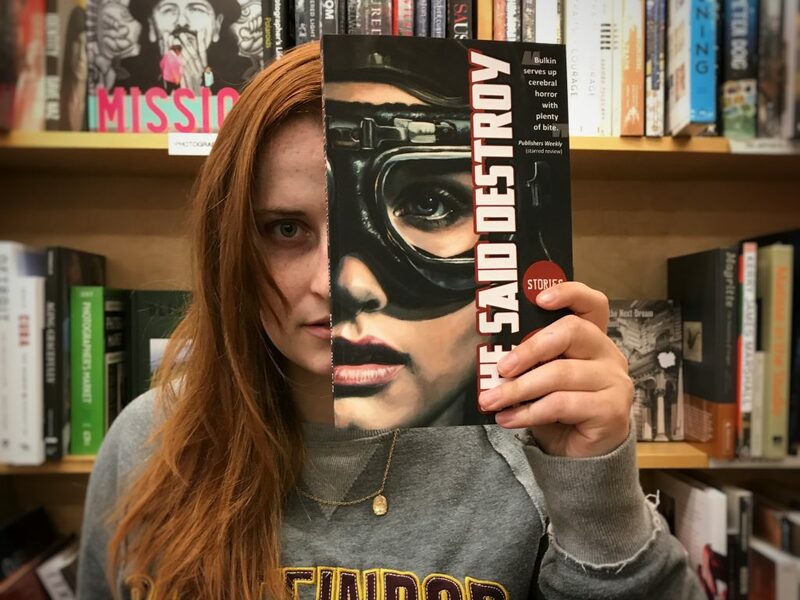 If you’ve already picked up a copy of She Said Destroy, show us your #bookface! Just snap a photo like the two attached to this post (Thanks, Katie and Amber! 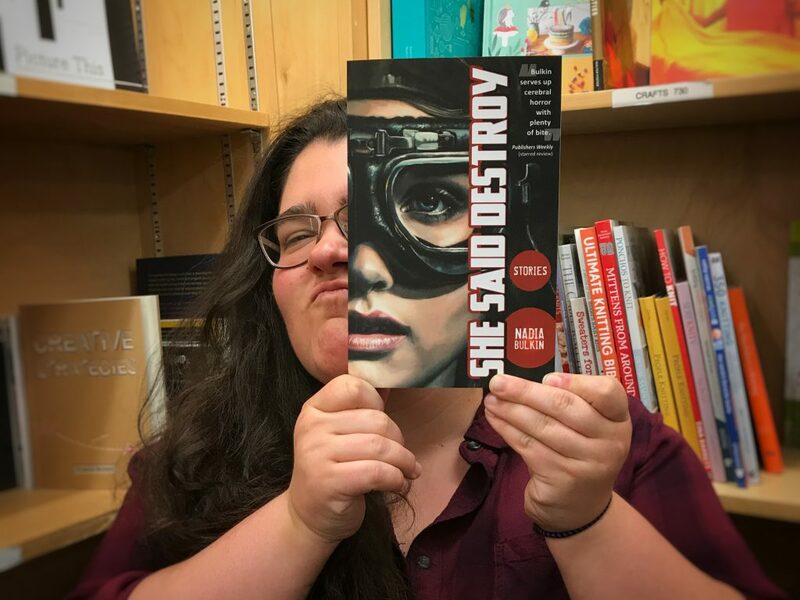 ), and email it to us at publicity[at]wordhorde.com, and/or post it to your own social media with the hashtag #SheSaidDestroy and tagging @WordHorde. 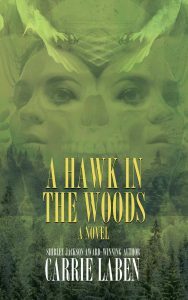 On October 1, 2017, we’ll pick our favorite and send the winner a very cool prize!